*Order $50 or more HERE using Host Code: NN9ZGKUX and I will send you a FREE package of Metallic Brads with your handmade thank you card in your thank you package! *Order $100 or more HERE using Host Code: NN9ZGKUX and I will send you a FREE package of Metallic Brads AND a FREE Maps,ETC. Embossing Folder in your thank you package with your handmade card from me!! 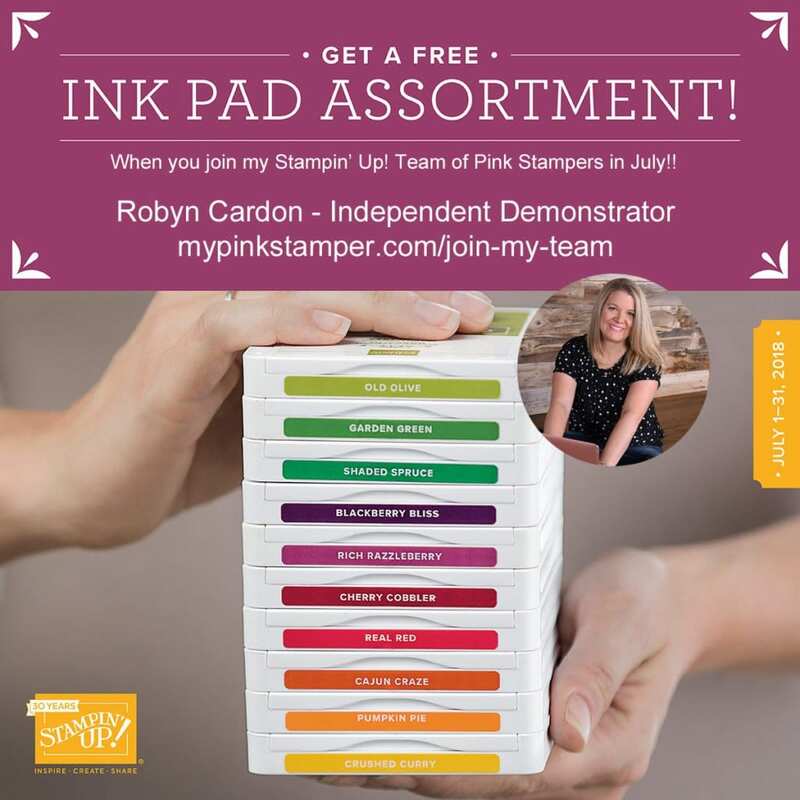 For $99 you get to choose $125 plus the free ink pad family!!! WOOO HOOO!!!! I would love to have you join me! We have so much fun on my team! Click HERE! 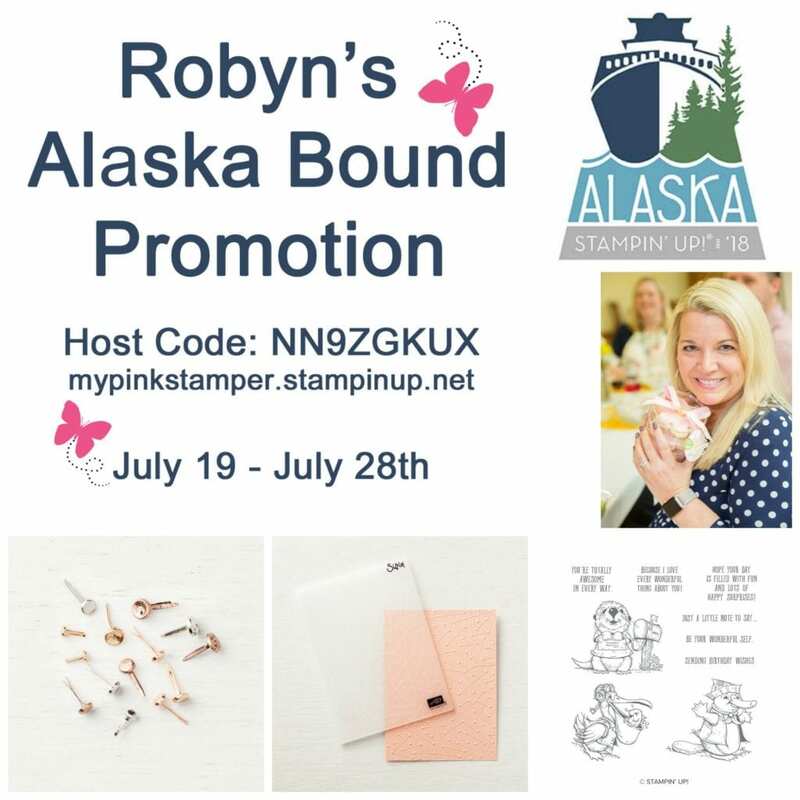 Don’t forget to use my July Host code if your order is under $150! If it’s over $150 do not use my host code so you can choose your own goodies at checkout. *All orders will get a handmade card from me! *Orders over $50 will get a surprise goodie in their thank you package! 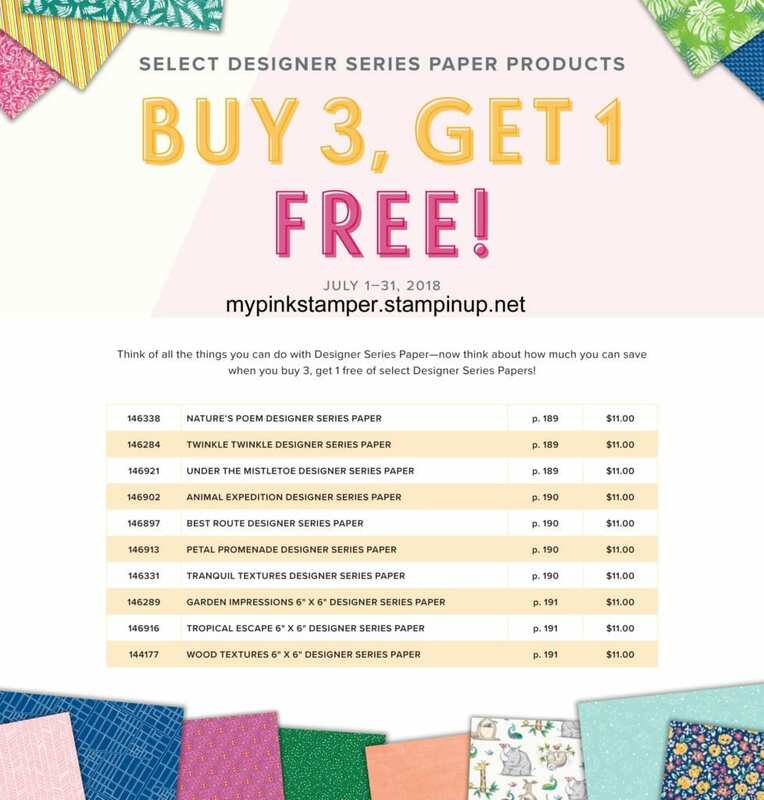 *All new customers will receive a free catalog in the mail from me! Very nice stamp set. Thank you for the chance to win it. Been to Alaska several times, never on a cruisr, we have gone by bicycle, car & ferry. Another great giveaway! Glad you had a fantastic vacation. Great set, some younger people may not know what a typewriter is. 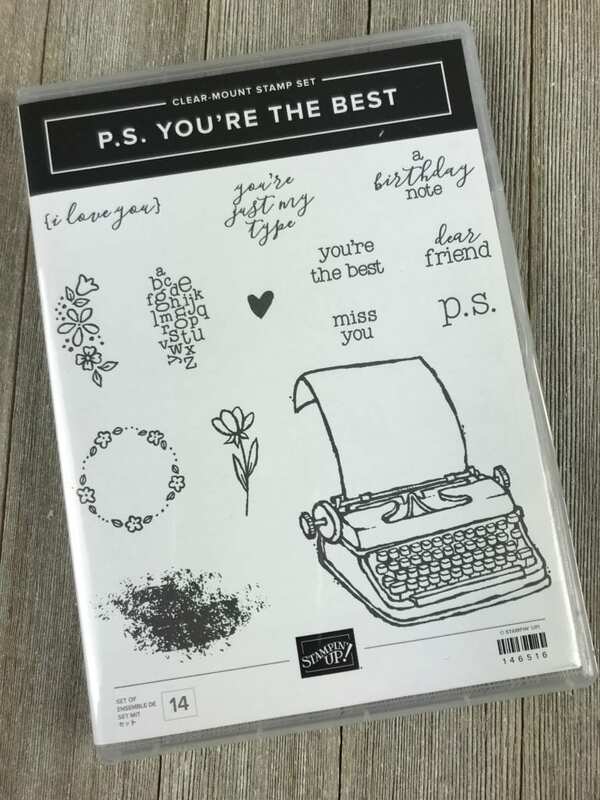 A cute stamp set to help us keep in touch through card making. P.S. You’re the Best for all of these wonderful giveaways. Safe travel! Hope you had a great time! I used to type on a typewriter that looks like the stamp. Hope you had a wonderful time ! such a cute stamp set. Thank you for a chance to win this stamp set. I hope your trip has been amazing. Thanks for another great giveaway. Hope you had a great time in Alaska! I would be happy to add this to my craft room! Cute stamp set! I know you are having a great time on your cruise! Have a safe trip back! The adventure is almost finished and I hope you had an amazing time! Thanks for sharing these giveaways with us. They are awesome. Don’t know which is my favorite. What an amazing trip you’ve had! But it is always so good to get home! Safe travels! Darling stamp set for today’s giveaway! Thanks so much for the chance to win it! Hope you have had a great time. This set is so cute. I like this set. It’s so cute. Thanks for all of the fun giveaway prize contests this week! Have a safe trip home! Whatt a nice set – you have to love the old typewriter! Hope you are having a great time! Eek, this typewriter set is at the top of my current wish list! I think it is adorable! Cute stamp set. Looks like your enjoying your trip. I know Karlee & you are having a great time on your cruise!!! I hope you’re having a great time. It’s nice that you’ve got the daily posts for us. Absolutely adorable stamp set! I could make so many precious cards with that! I really like the antique typewriter in this set. cute, cute stamp set! Looks like your having a great time! That stamp set is really cute. ❤️ the typewriter ! Love this stamp set! Hope you’re enjoying your trip!